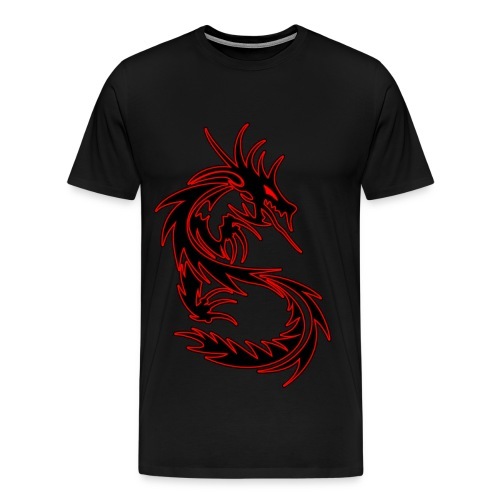 The legendary Red on Black Tribal Dragon T-shirt! 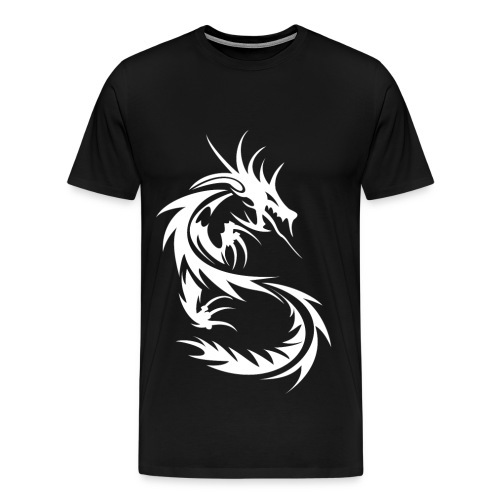 A BEAST White on Black Tribal Dragon T-shirt! 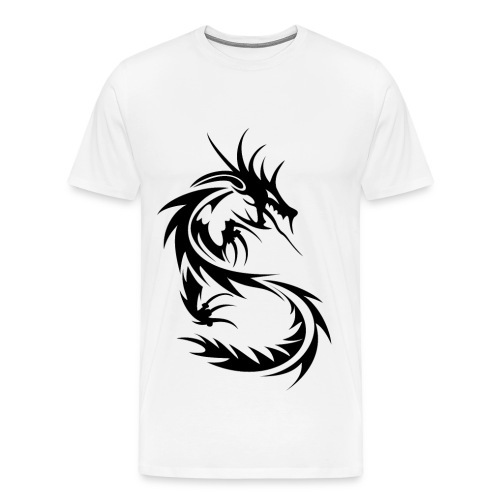 A BEAST Black on White Tribal Dragon T-shirt!